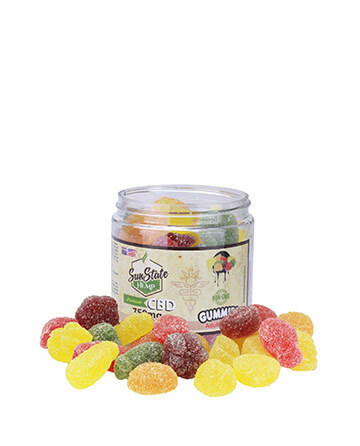 These are the best deal on gummies that I have been able to find, so tried them and really enjoy the mellow feeling they give me. 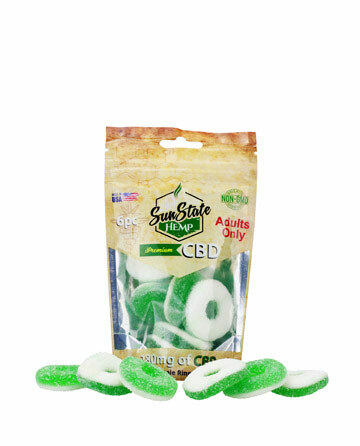 For me they work great and taste fantastic. 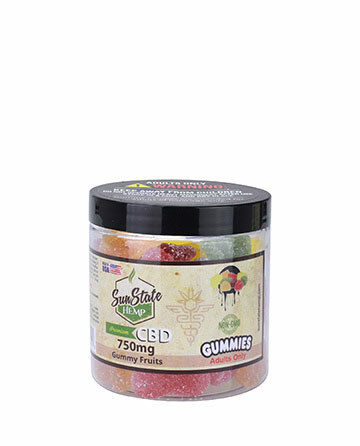 It's not as potent as the oil I've used per milligram but a beneficial treat that you can carry with you anywhere. 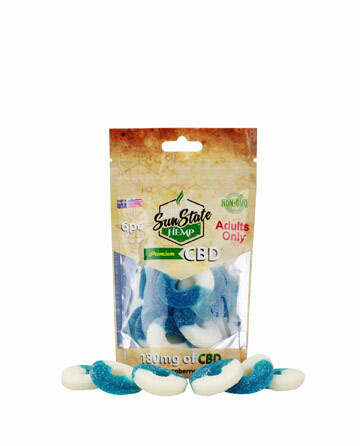 I've tried many CBD products but honestly this has topped them all by far I genuinely never look anywhere else my prayers have been answered. I suffer with generalised anxiety disorder which mainly caused extreme lack of appetite, I take one first thing when I wake up and 30 minutes later I could eat a house. I had a bad back injury while helping a patient. I've tried everything including burning nerves in my back to relieve pain! After one of those procedures, I came home unable to walk and started crying! 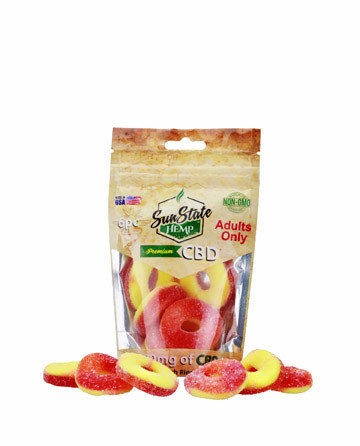 I took the gummy peach rings and felt the pain drifting away! I can't say enough about the product and especially the company! They really DO have a quality product and care about their customers! SO amazing! I have trouble relaxing, mostly at night and that turns into sleep problems for me. But now I take 2 gummies 2 hours before bed and I end up feeling so totally relaxed. I end up sleeping well, as well as feeling refreshed the next morning. I will always now continue to buy this product and will recommend to others and friends!! !